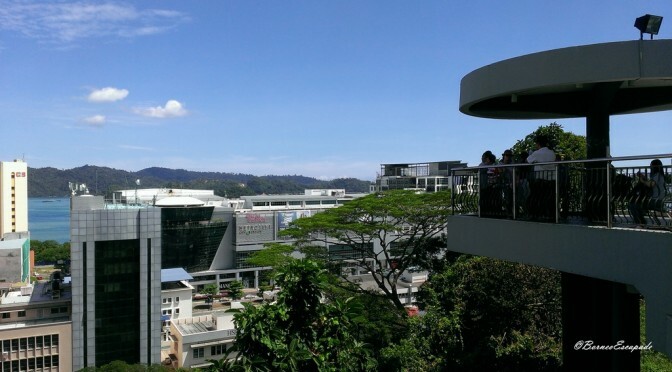 Looking for a place where you can have a breath taking view of the city of Kota Kinabalu? Why not head to the Signal Hill Observatory Platform? 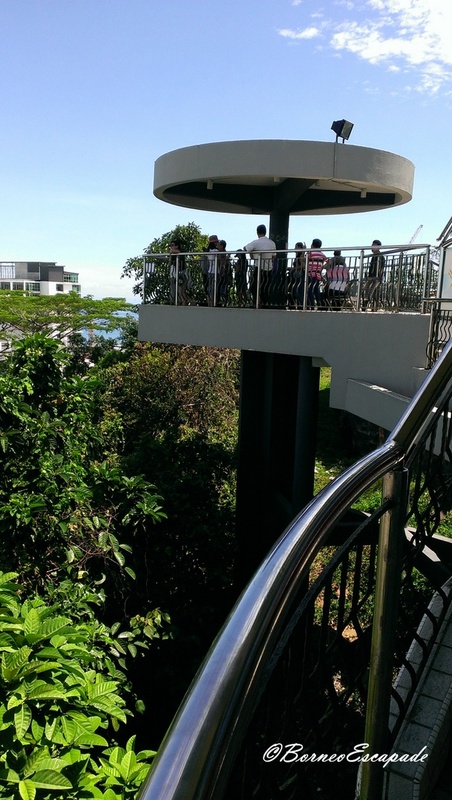 The platform is located on a small hill called “Bukit Bendera” in the city center. There are two ways to get there. You can either catch a taxi or, if you think you’re fit enough, why not take the 250 meters jungle trail up to the platform. The starting point of this trail is just besides “Dewan Masyaraka DBKK” hall. Please refer to the map below on how to get to the Signal Hill Observatory Platform via the jungle trail.